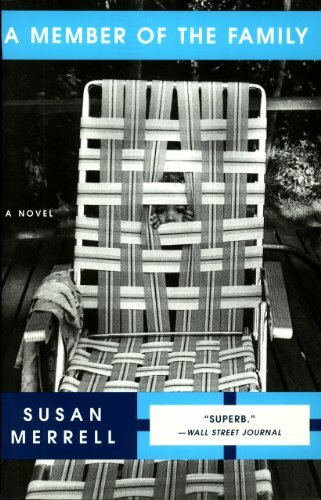 A fictional young couple spends a year at Bennington in 1964 with novelist Shirley Jackson and her husband in this captivating psychological thriller. 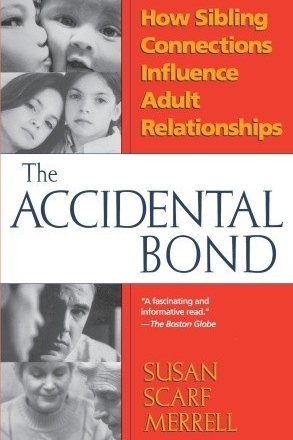 A stunning literary work that examines the issues of adoption, abuse, and unconditional love, Susan Merrell has given us a provocative novel to ponder long after the last page is turned. Drawing on the most current research; the work of psychologists, psychiatrists, and family experts; and stories from brothers and sisters themselves, Merrell illustrates that through siblings, we come to know both the worst and the very best that lurks within each of us.